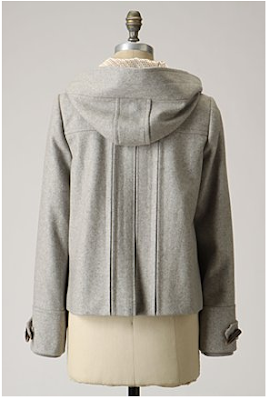 Of all of the (many) coats I'm currently lusting after at Anthropologie and elsewhere, this is the most practical for my climate and wardrobe. I love and I want. Please and thank you. 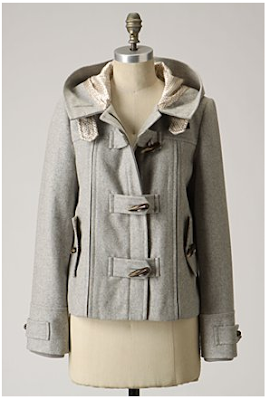 First Frost Coat $178, in sizes 0-14 in Coral, Light Grey and Navy. Gosh I love this coat. Love the color and detail.